The photo messaging application Snapchat shares more than 400 million images each day, according to the company’s CEO Evan Spiegel. The growth of the service is quite impressive considering the fact that the messaging app was sharing about 200 million images a day in June, and about 350 million in the month September. Now, the newest numbers achieved by the company would mean that the app has surpassed popular services like the Facebook and Instagram. According to a report, Facebook sees 350 million uploads in a day from across the globe, while Instagram has about 50 million images every single day. 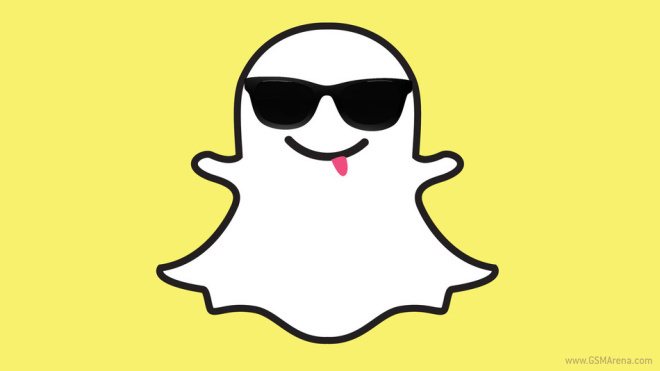 However, Snapchat’s numbers include both the images and the videos. The company also takes into count all the images that are sent to multiple receivers, thus turning one image to multiple snaps. So, the accelerated growth in the recent times seems to be the reason behind the company rejecting the rumored $3 billion Facebook acquisition.